After being diagnosed with Thyroid Cancer and going through treatments, I felt like I would never feel good again. I was left feeling tired all the time and I had gained a significant amount of weight. I often felt like my body was failing me; but actually, I was the one failing my body. Looking back, I was constantly making poor choices when it came to the things I ate and put into my body. Being constantly tired lead me to make “easier” and “quick” choices when it came to food, rather than thinking about what my body really needed. I was making the choices that didn’t nourish my body and, in the end, would leave me feeling even more exhausted. I knew I needed to make a change, and that’s when I discovered Balance. Balance has really been a life changing experience for me! I wasn’t quite sure what to expect from the program when I first signed up, but it has exceeded any expectations I had. Initially, I met with the dietitian who set me on the path of eating healthier and eating for my body. My wellness coach helped hold me accountable every step of the way, making sure I stayed on track, encouraging me with tips on how to be successful, and answering all of my questions. I was really shocked at how much I enjoyed the workouts! I mean… I really loved the personal training sessions! The workouts were fun, challenging and helped me realize just how strong I actually am. Together, they have helped me change my life and celebrated every little victory along the way. 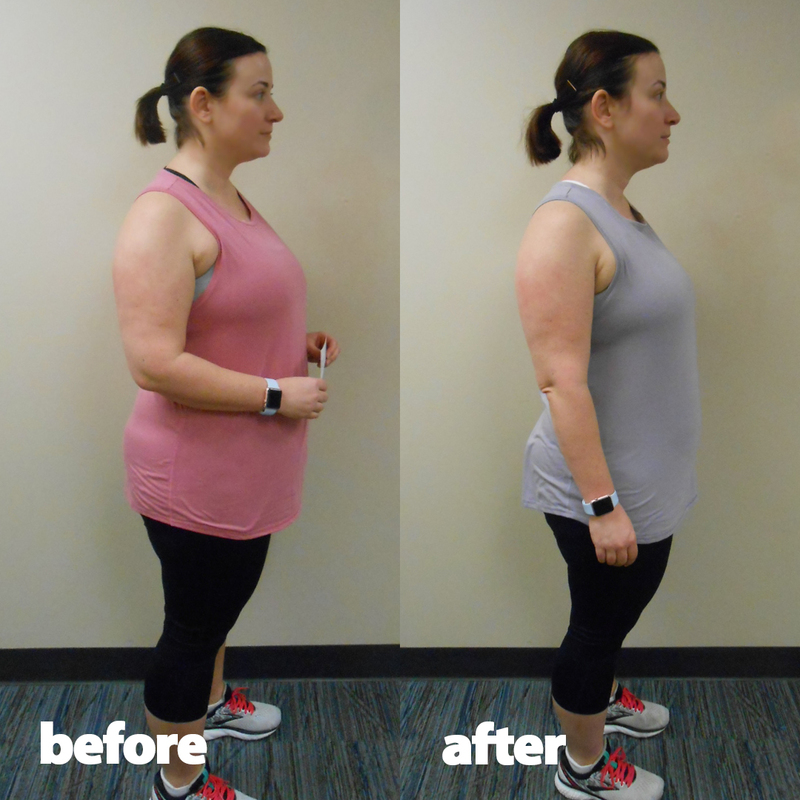 Over the 12 weeks of the program, I was able to not only see physical changes, but also a mental transformation. I began to think smarter about the choices I made in food and physical activity. I began to make myself and my health a priority so that I can stay healthy, not only for me, but also for my family. As a family we have been able to find a new way of living, that has made all of us happier and healthier. I believe Balance has been a success for me because I was ready to make a significant change in my life. I was ready and willing to take on this challenge and see it through. Even as a busy, working mom of three, I was able to find time and make it work. I wanted to feel better, feel stronger, and be the woman I knew I could be. I’ve tried other methods of weight loss, and while I saw results, they never lasted. Balance is different! It’s not a quick diet, but it’s a great start to making lasting change. My journey didn’t end with the completion of the program, my journey actually just started! 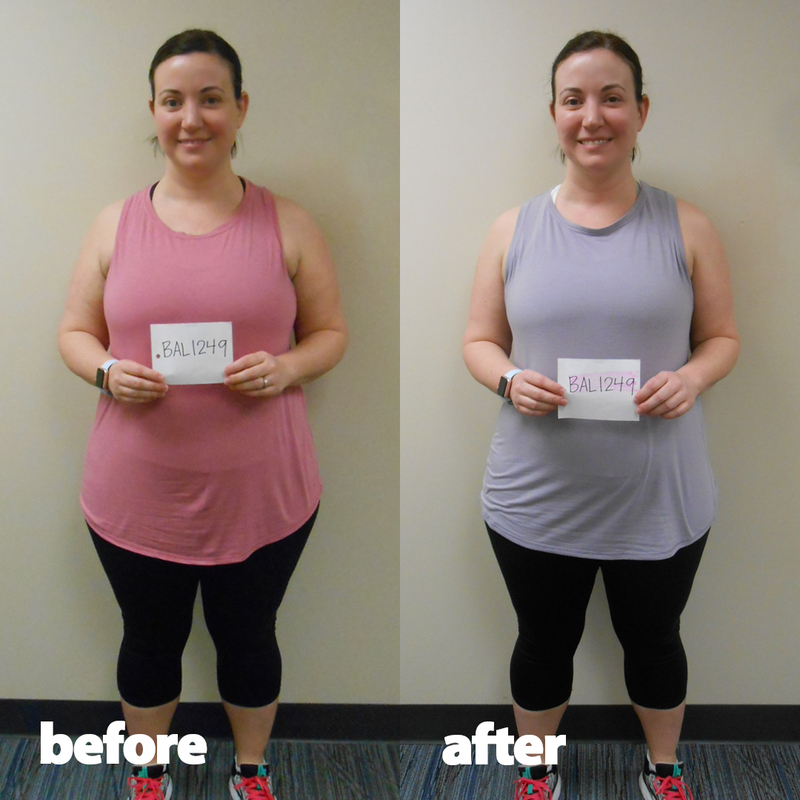 If you’ve been looking for a weight loss program or debating whether or not to start one, I cannot recommend Balance enough. The staff, the facility and the program are all well worth it! Take the next step and get on the road to becoming the best version of yourself. I promise, you won’t regret it.